In the aftermath of a horrific train crash, Dylan meets Tristan, a Ferryman tasked with guiding her soul to the afterlife. Can their love overcome the boundaries of death? Dylan is dead. Tristan is a Ferryman, a guide for souls in the afterlife. Can their love survive her death? A thought-provoking and truly original story of a love that refuses to be limited by death. Reissue of the stunning, award-winning debut novel. Dylan has escaped a horrific train crash unscathed. The bleak landscape around her isn't Scotland. It's a wasteland haunted by wraiths searching for human souls. And the stranger waiting for her isn't an ordinary boy. Tristan is a Ferryman, tasked with transporting her soul safely to the afterlife, a journey he's made a thousand times before. Except this time, something's different. Torn between love and destiny, Dylan realises she can't let Tristan go, nor can she stay with him. Eventually, inevitably, the wraiths would capture her soul and she would be lost forever. Can true love overcome the boundaries of death? 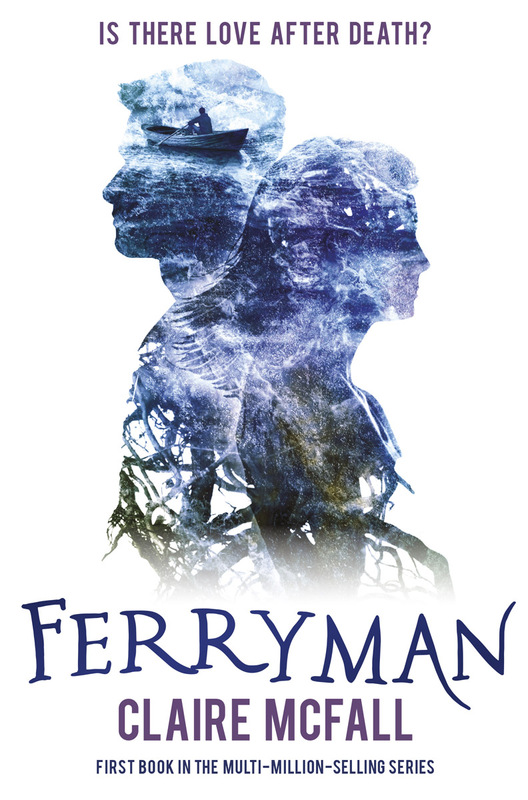 Ferryman is a thought-provoking and truly original story of a love that refuses to be limited by death. This stunning, award-winning debut novel is being reissued to coincide with the publication of the eagerly-anticipated sequel, Trespassers. '... a really interesting premise for a book carried out exceptionally well. Overall, I really enjoyed this book and would recommend it to any young adult... I will also be recommending that the shop gets it in along with the sequel Trespassers'. Claire McFall is a writer and a former teacher who lives and works in the Scottish Borders. 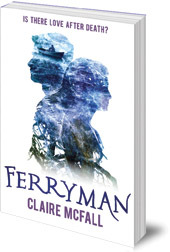 Her first book, Ferryman, won a Scottish Children's Book Award, was long-listed for the Branford Boase Award and nominated for the Carnegie Medal. She is also the author of dystopian thriller Bombmaker and paranormal thriller Black Cairn Point, winner of the inaugural Scottish Teenage Book Prize.